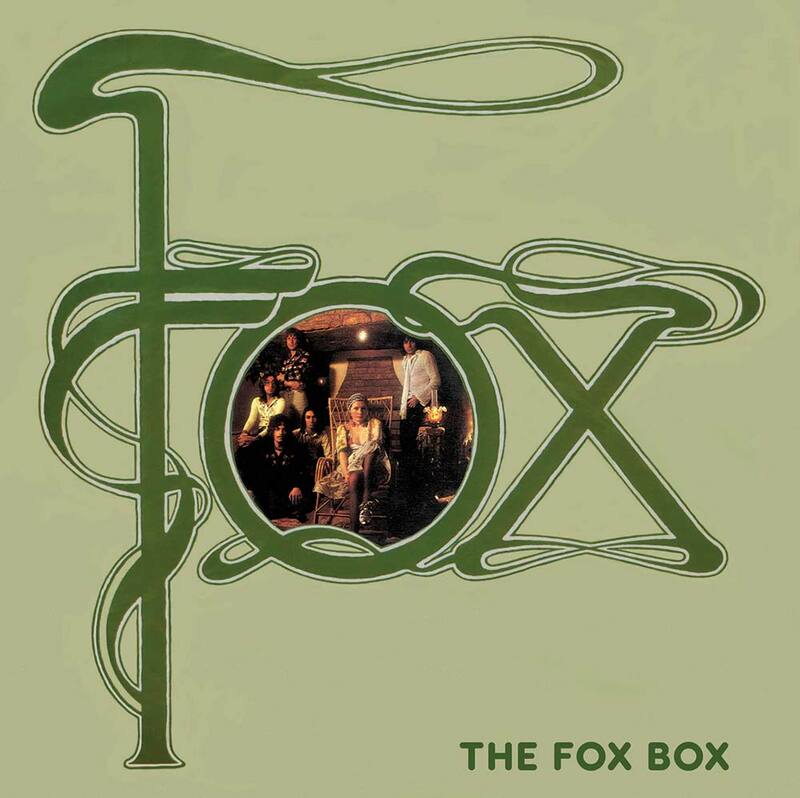 This 4 CD collection gathers together for the first time all our reissues of the much loved band of the 1970's – Fox. Led by respected songwriter /producer Kenny Young, vocalist Noosha Fox and Herbie Amstrong – the band released 3 studio albums and numerous singles spanning 1974-1981. This collection includes their 3 studio albums plus a 4th CD with singles, b-sides and related bonus material from our 2014 release Images '74-'84. This 4 CD collection gathers together for the first time all our reissues of the much loved band of the 1970’s – Fox. Led by respected songwriter /producer Kenny Young, vocalist Noosha Fox and Herbie Amstrong – the band released 3 studio albums and numerous singles spanning 1974-1981. This collection includes their 3 studio albums plus a 4th CD with singles, b-sides and related bonus material from our 2014 release Images ’74-’84. CD 1: Fox the band’s debut 11 track album released in 1975 on GTO Records. This includes 4 bonus tracks including the Noosha Fox solo hit ‘Georgina Bailey’ penned and produced by Kenny Young. CD 2: Tails Of Illusion a 1975 follow up album to the Fox album. This 10 track offering also includes 2 bonus tracks. CD 3: Blue Hotel was the 3rd and final studio album offering from the band, released in 1977 featuring the 11 original album tracks plus one bonus ‘Pain & Pleasure’. CD 4: Images – A selction of 17 tracks chosen from the original 34 compilation released on Cherry Red in 2014. This selection includes 7 singles and b-sides and several album tracks. • Each individual CD is presented in a paper wallet featuring the original LP front and back artwork. These are all then contained with a box with the accompanying CD booklet. We have taken the opportunity to update some of the audio where an alternative source was available. Kenny Young was the founder of RHYTHMS DEL MUNDO. It’s a project created by Artists Project Earth to raise awareness of the impact of climate change and to fund organisations that are actively doing something about it. All projects are directly funded from sales of Rhythms Del Mundo albums, of which we have released four to date with over 1.5 million sales worldwide. 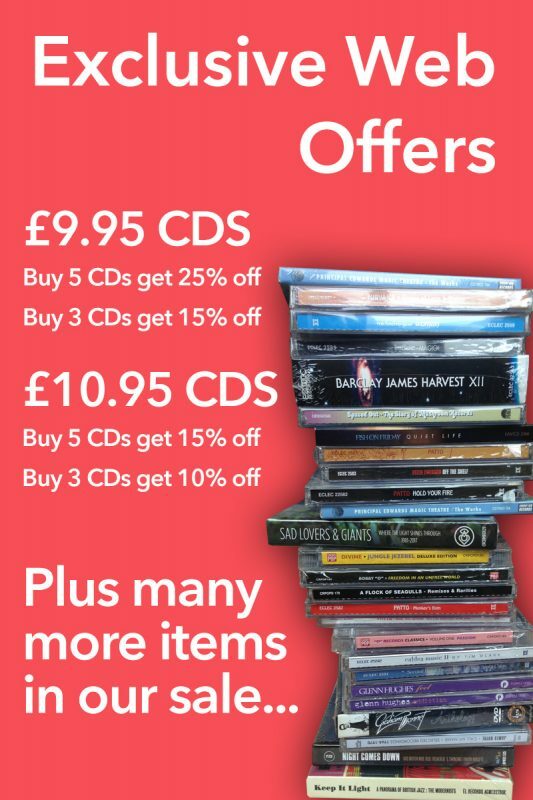 Proceeds from the sales of these albums have so far funded over 360 projects:from coral reef restoration to agroforestry projects in Brazil; from the Wild City Project to the No Nonsense Video Guides to Climate Change. The new ‘Plastic Oceans’ CD is to be released in early 2017 to help save our oceans.